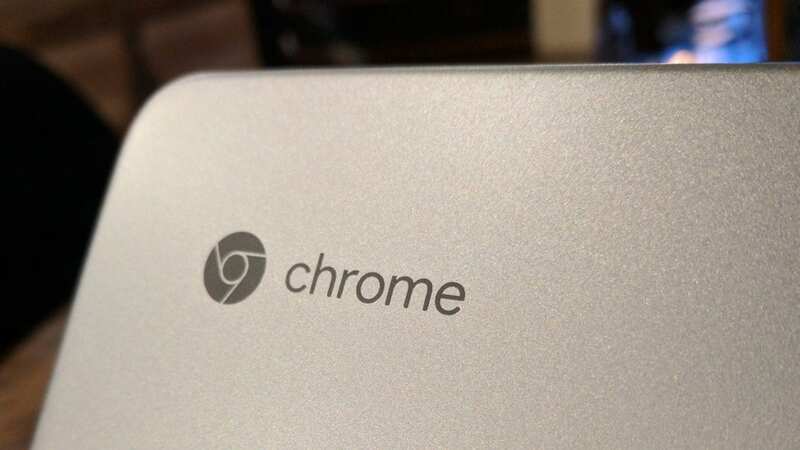 A few months back, it seemed like every day we were finding hints of a new Chromebook in the works. With some of these devices now hitting shelves and coming into reality, it looks like the next wave of Chromebooks are already in the works. Today, we meet ‘Rowan’, a new device by an unknown manufacturer. We have a few details so far and will continue, as always, to dig around and gather more info from the Chromium Repositories. For those of you that haven’t been around for these types of articles, you can read here where we find and dig up this info. It is sometimes a painstaking ordeal, but we love finding these device specifics well before a device becomes publicly known. Anyway, what we know right now with ‘Rowan’ is that it is built on the same board as the Acer R13. That board is known internally as ‘Oak’ and this device will be on that same board. The big difference, however, is a change in processor. The Acer R13 (formally known as ‘Elm’) was built on the MediaTek MT8173. ‘Rowan’ will be built using the MT8176. Same base board, just an updated processor. Though the model numbers of these two processors are close, this is a newer and faster processor. First and foremost, the MT8176 in ‘Rowan’ comes in with a hexa-core setup versus the MT8173’s quad-core. This will increase both performance and battery savings with the big.LITTLE architecture. There are a few current devices using this chipset, but not a ton as it was just released in October of 2016. What benchmarks we could find to compare the MT8173 and MT8176 show a decent bump in performance: about 10-15% in both single-core and multi-core. Additionally, both chips use the same PowerVR GX6250 GPU. While not a massive boost in performance, we should expect slightly higher Octane scores and slightly zippier performance. 11,000 – 12,000 could actually be in the range of reality. We will continue to dig up details on this new device as we find them, so stay tuned!